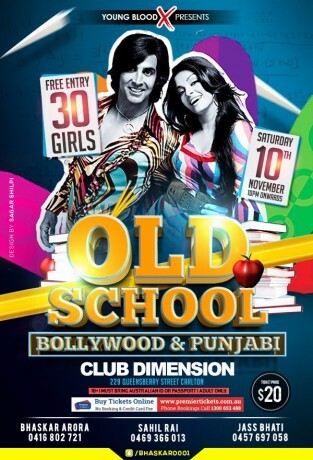 Grab your tickets now for upcoming Old School Bollywood & Punjabi Night. Premier Tickets is an online event marketing and ticketing agency. 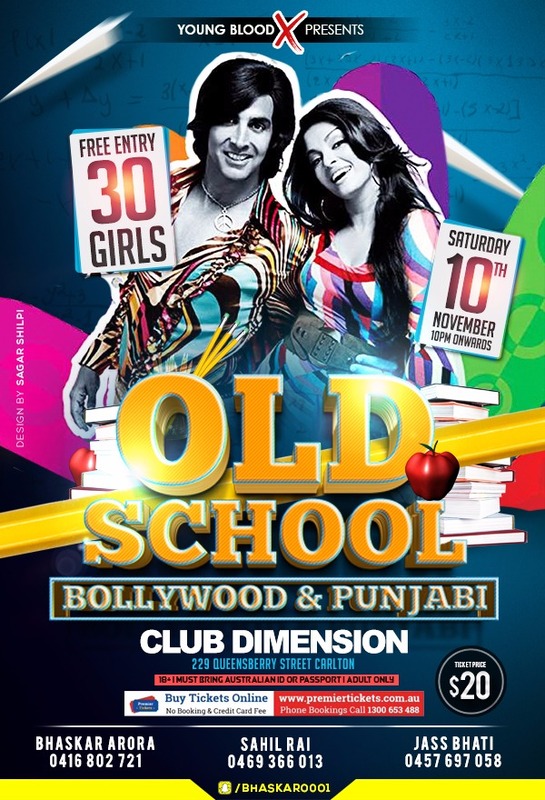 Premier Tickets will NOT be responsible for any changes related to the event schedule, artist, venue or cancellation and refunds related to the tickets for Old School Bollywood & Punjabi Night.